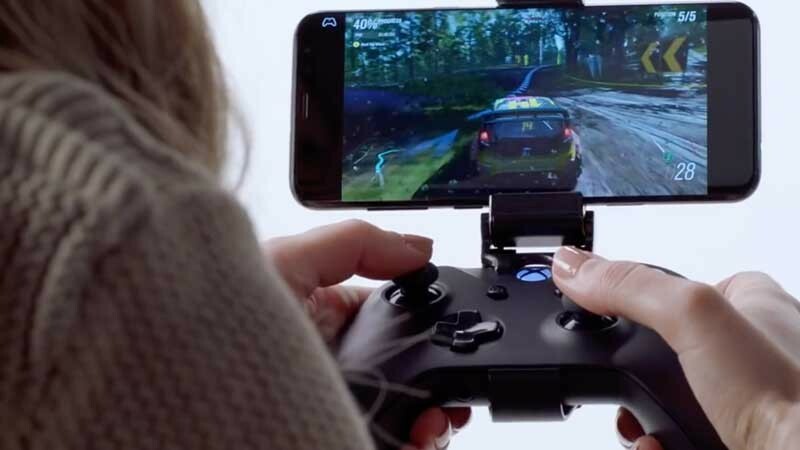 Microsoft has announced a game-streaming initiative that will let you play Xbox and PC-quality titles on your phone or tablet. The initiative is called Project xCloud and more details will be coming soon, and public trials start in 2019. The service is currently up and running at Microsoft on a 4G network (at 10 megabits per second) and will work with 5G, and players can either control games pairing their Xbox controller via Bluetooth or use a "game-specific touch input overlay," according to Microsoft's announcement blog. The service is compatible with "existing and future Xbox games," but it's unknown which games will work with xCloud. Thoughts ? Could this be the future of video games ?